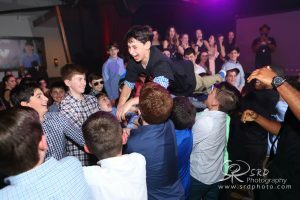 We’ve known the Rubin family for a long time here at BC, so when the time came to throw Zach his Mitzvah, we knew it would be a ton of fun! First of all: this picture. 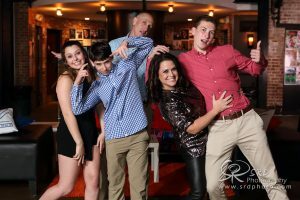 While there were plenty of poised, beautiful shots of this fun loving family, we pretty much love this one for it’s true portrayal of all things Rubin. Thanks Steven Dewberry. Secondly, the venue was THE COOLEST. 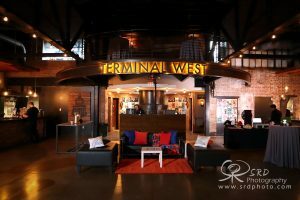 Terminal West provides this cool, chill vibe and everyone loved it. And let’s not forget about the FOOD. 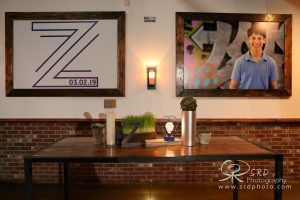 Zest did a fabulous job. The highlight? 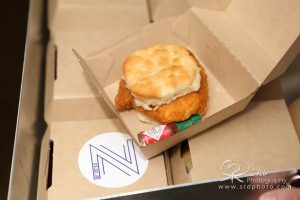 These RIDICULOUS chicken biscuits passed. 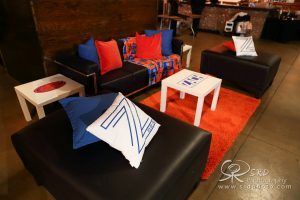 Let’s Celebrate brought it all together with decor that was simple and classy. Perfect for the event. But folks, we have saved the very best highlight for last. 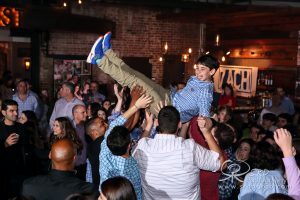 The greatest moment of the evening was watching Zach be thrown into the arms of his awaiting friends (by Dontae from Atlanta Fever) and crowd surfing! The look of pure joy on his face was the perfect end to a rockin’ party, always SMILING!